Club Fonograma Archive: Balún - "Años Atrás"
“This is our song for the summer,” sighed José and Angélica, leaders of Balún. “Años Atrás” (released on the last week of the summer) may seem like it has serviceful intentions, but it’s one of the nicest surprises of the season. When the act buzzed over the concept of making something called #dreambow, I had no idea what they had up their sleeves, but oh boy, they’ve hit the right buttons. As the band welcomes Shayna Dunkelman (of Peptalk/Xiu Xiu) and Raul Reymundi (of Las Ardillas) into their lineup, they also seem to expand their musical spectrum. Not to say Balún has not had fun throughout the years, but lately it just seems like they’re opening the bedroom pop window in more accessible and engaging ways (like this Ricky Martin cover from earlier this year). The infectious “Años Atrás” contains what we love about Balún (the dreamy, the fragile, the whimsical, and the introverted), but it also presents the band with the opportunity to showcase a catchier, more pop-polished side.” Hazy recollections of a plane crash in an imaginary place in the tropics,” the band explains. Of course, these guys don’t stop at at lyrical narrative and literally confront their pedigree with dembow. The result (first single off their forthcoming album) is northing short from exhilarating. 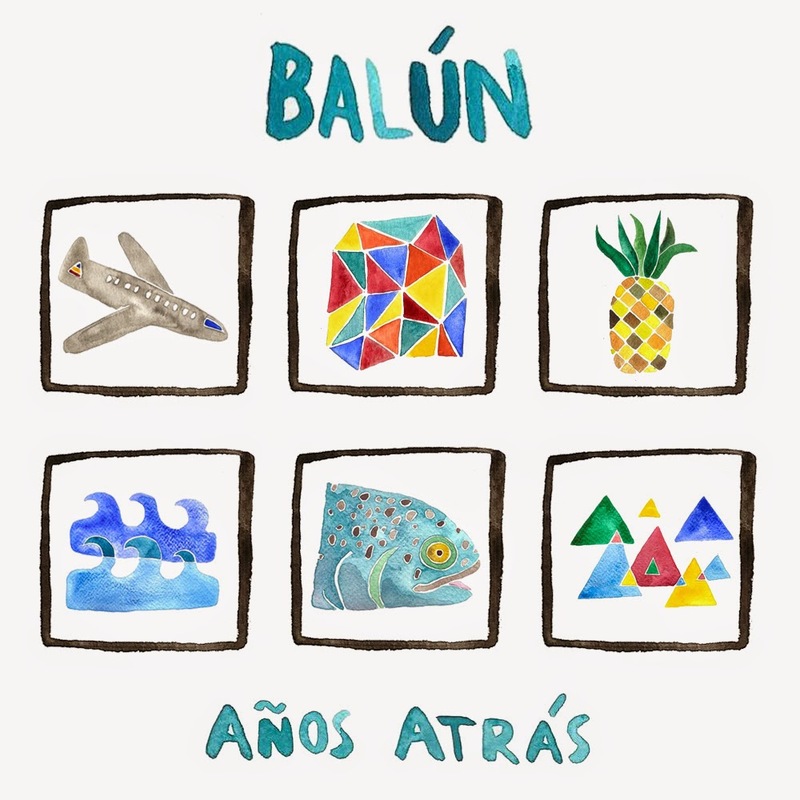 More than just their summer song, this is Balún's most memorable single to date. Free download via Bandcamp.